Busy day? Let our Deli help. 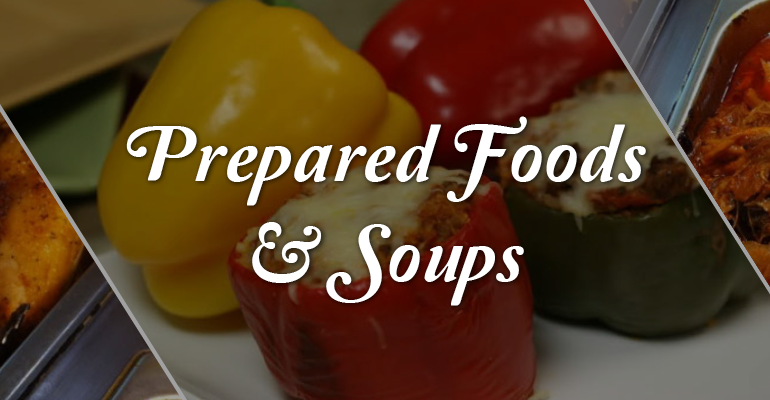 We offer a variety of hot entrees & soups cooked daily. 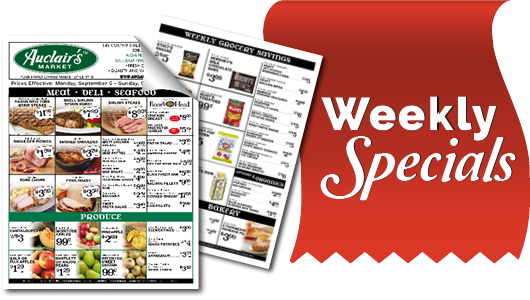 In addition to everyday favorites such as mac & cheese and shepard’s pie, check out our weekly menu. Our soups are all-natural and fresh – no preservatives, MSG, or artificial colors or flavors. Some soups meet dietary profiles as noted: Dairy Free (df), Gluten Free (gf), Lowfat (lf) or Vegetarian (V). Call 508-672-1918 to reserve your meal. And warm up with hot soup – whether it’s a cup for one or for the whole office! Roasted Chicken Thighs,Drums, & Split Breast $4.99/lb. BBQ Country Style Ribs $5.99/lb. Vegetable of the day $3.99/lb. Potato of the day $3.99/lb.